BARB has this week issued an invitation for research agencies to design a hybrid measurement system. This builds on the recent news that BARB has started the process of collecting census data for television viewing through all computer devices. 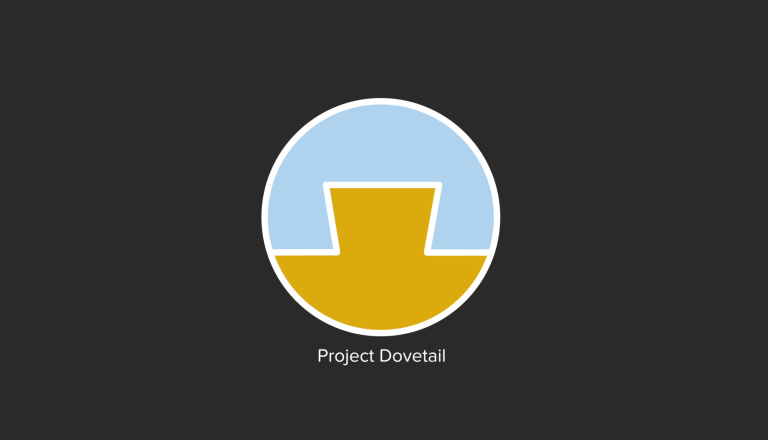 The invitation to tender is part of Project Dovetail, established by BARB to capitalise on the complementary strengths of representative panel data and census-based site-centric data. The daily data that BARB produces are used to account for over £6bn of investment decisions each year. This gold-standard currency is trusted because of the quality and representativeness of the information. Users can establish who is watching in a way that delivers programme reach, demographic viewing profiles and measurement of viewers per screen. Research companies are being asked to submit responses by the end of September 2013. Further news on a timetable for delivery will follow. The invitation to tender can be made available to potential suppliers. For further information please contact Justin Sampson, Chief Executive at BARB on 020 7024 8100 or justin.sampson@barb.co.uk. The Broadcasters’ Audience Research Board (BARB) provides viewing figures for UK television audiences. Its principal funders are BBC, Channel 4, Channel 5, IPA (Institute of Practitioners in Advertising), ITV and Sky. On behalf of these organisations and other subscribers, BARB commissions specialist companies Ipsos MORI, Kantar Media and RSMB to collect data that represent the television viewing behaviour of the UK’s 26 million TV households. BARB viewing data gives broadcasters, advertisers and other interested parties a minute by minute breakdown of viewing at regional and national levels. This information is vital in assessing how programmes, channels or advertising campaigns have performed and provides the basis for airtime advertising trading.